Do you want to raise a resilient teen – a teen who is equipped to take on life and work in the real world? Do you want to understand the three key resilience factors necessary for work and life success? Do you want practical and simple strategies you can immediately apply at home? Do you want to hear real stories and case studies based on the experiences of other parents? 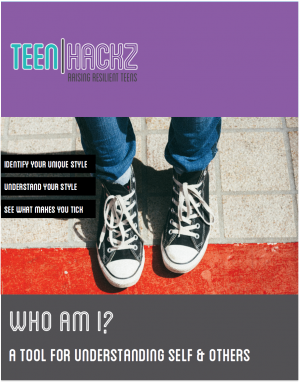 If you answered “yes” to any of the above (you are not alone) and the Raising Resilient Teens 101 Program is for you! 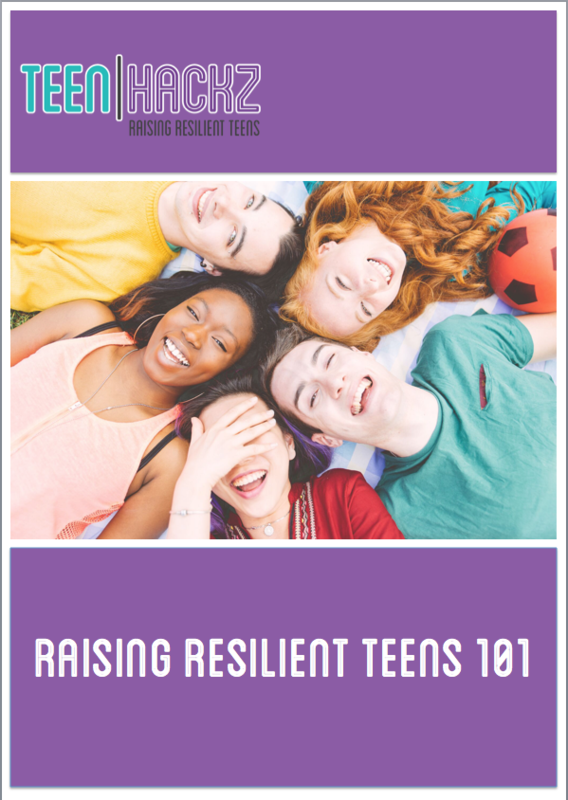 The Raising Resilient Teens 101 Program is based on our book – Raising Resilient Teens: A Practical Guide to Preparing your Kids for Life and Work in the Real World. In the book we identify ten resilience factors that we believe are necessary for fostering a successful exit from the home, and for setting up the right behaviors for success in the workplace. The Book! – a complimentary copy of Raising Resilient Teens: A Practical Guide to Preparing Your Kids for Life and Work in the Real World. Support Audio – a little something extra to listen to when you are out and about. 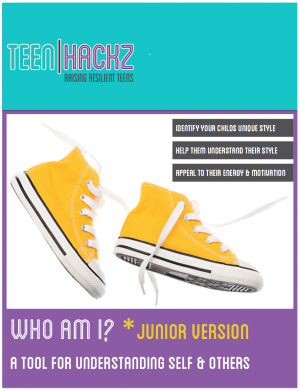 Ages: for parents of t(w)teens age 11 -1 7 (Middle through High School) OR any parent looking to get ahead in the game and set their small people up for success.